So I had to dress warm to shovel the driveway before work... Might as well go for a midnight run while I was dressed for the cold... Fun times! Today is day 60 of my running streak. Well the storm came, just as advertised! 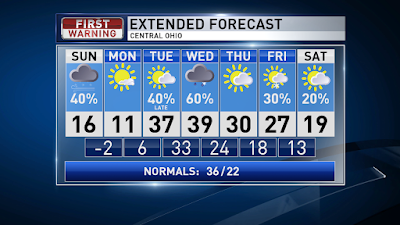 Deep snow to the north, reports of more than a foot of snow in our northern counties, rain/mix Saturday for Central and Southern Ohio during the day and transitioned to snow overnight with snow accumulations of 4" for most of Central/Southern Ohio. 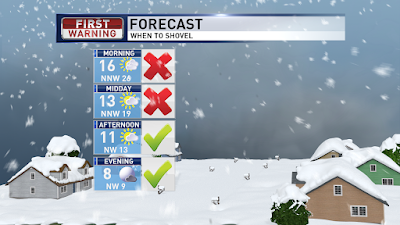 I would hold off on shoveling until later, if you don't have to go out today. 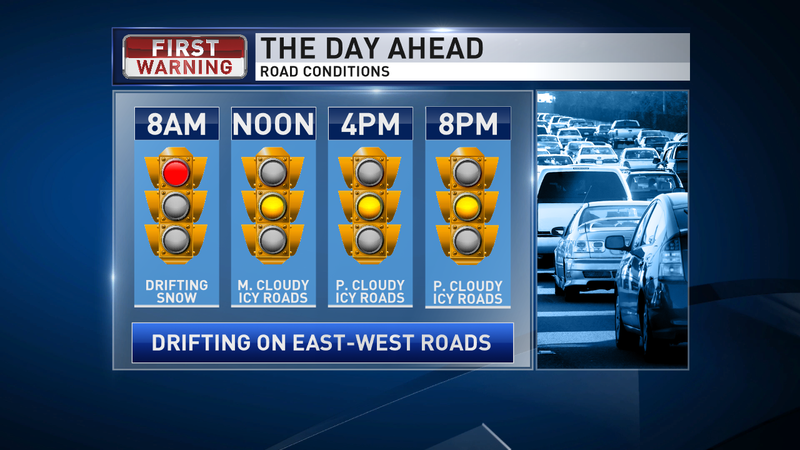 The winds will be so brisk that you will have drifting snow through the afternoon. 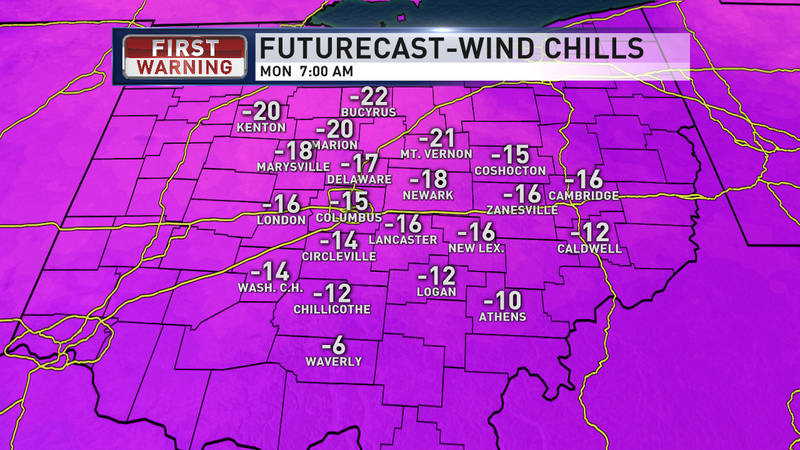 Bundle up because it will be a VERY cold day. With the rain and ice, as expected, turning to ice last night and then over to snow... we have ice on the roads, hidden under the snow. Use caution! Winds are still strong this morning, but will slowly ease up today. Winds will be out of the north, so east-west roads will see the worst of the drifting snow. 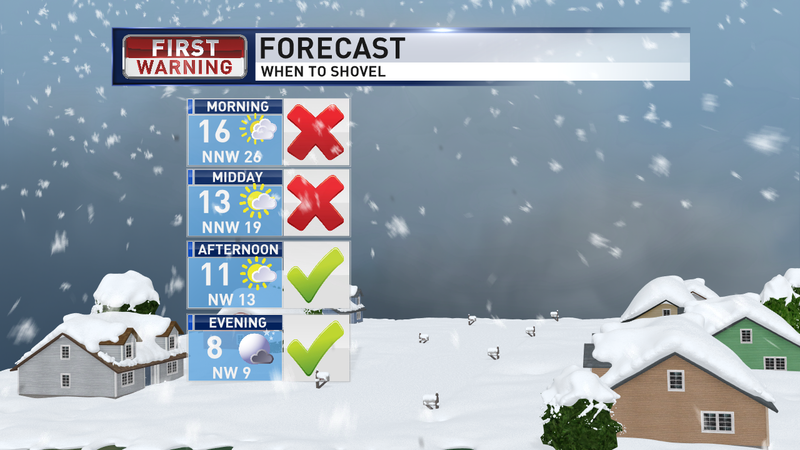 Temperatures are in the teens now and stay there through the day with mostly cloudy skies. 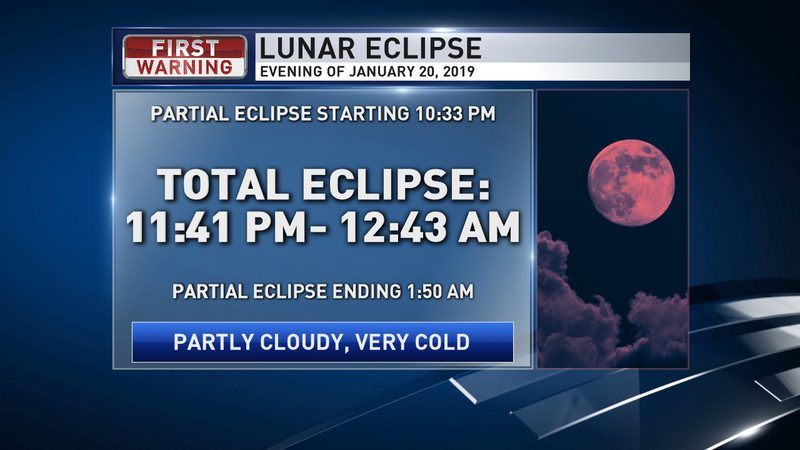 Clouds clear more tonight and we may be able to see the lunar eclipse tonight. 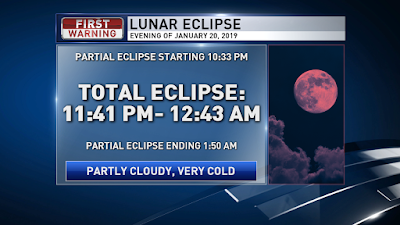 Total eclipse will be between 11:41 PM and 12:43 AM Sunday night. Bundle up! 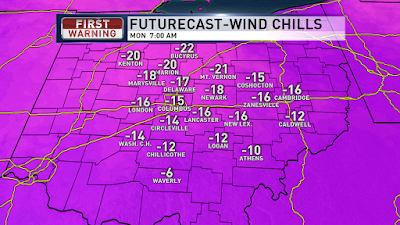 Our temps tonight will likely fall below zero due to the fresh snow and clearing skies and wind chills as cold as -15 or colder by daybreak Monday. More sunshine Monday with light winds and a high of 11, with light winds. Increasing clouds Tuesday with rain returning Tuesday evening. Rain overnight into Wednesday then a surge of cold air on the tail end of that system and could see an inch of snow. 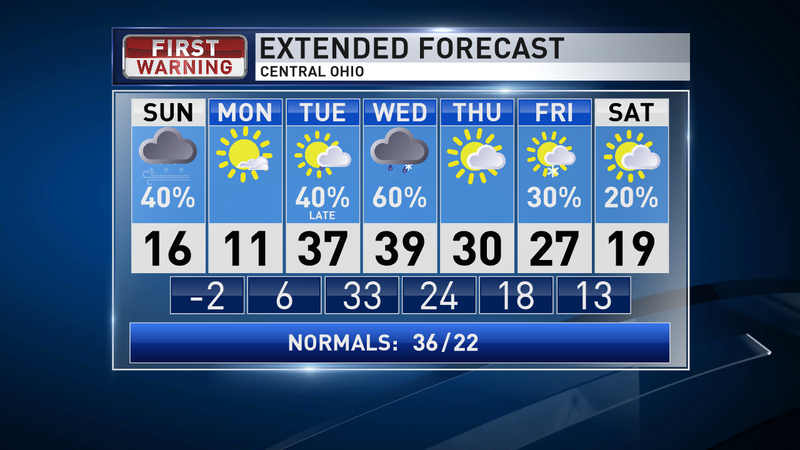 Much colder for the end of next week with some light rounds of snow possible Friday and Saturday. Have a good one!